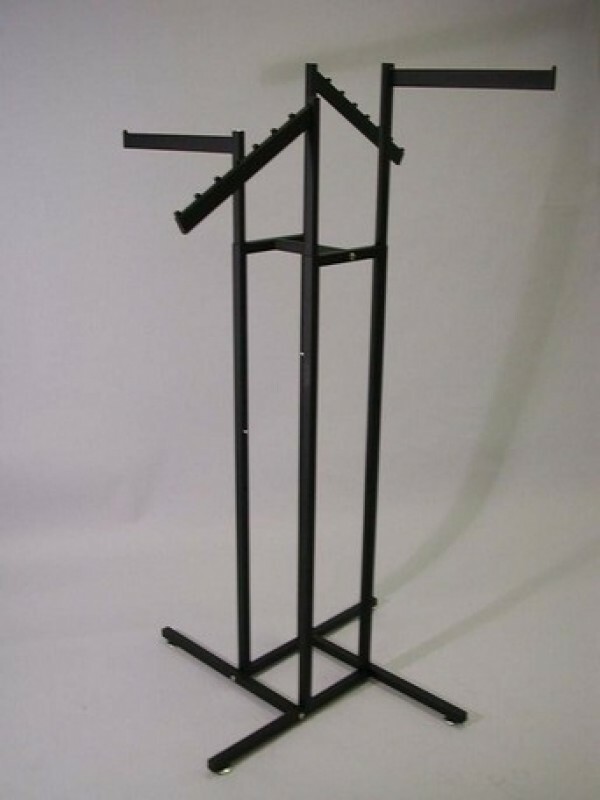 Black 2 slanted and 2 straight armed garment rack with adjustable heights from 48" to 72" in 3-inch increments. 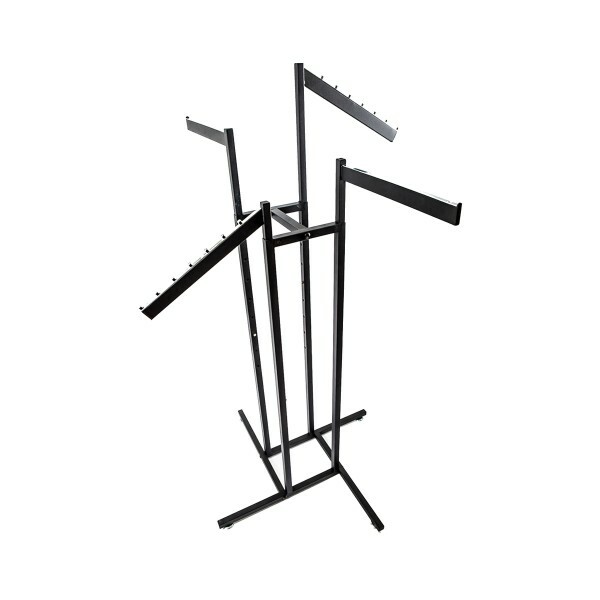 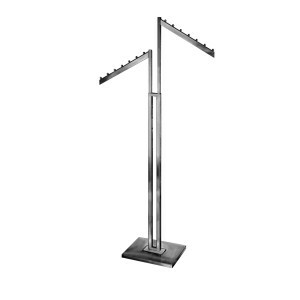 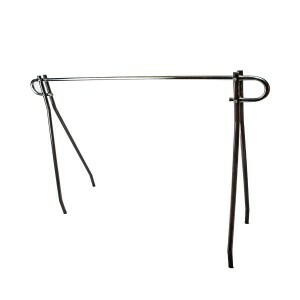 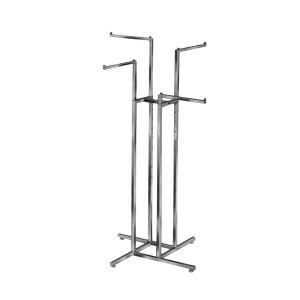 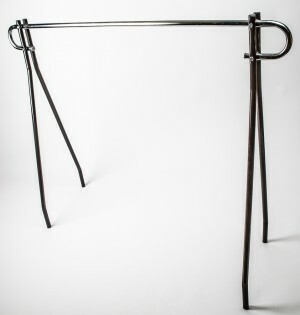 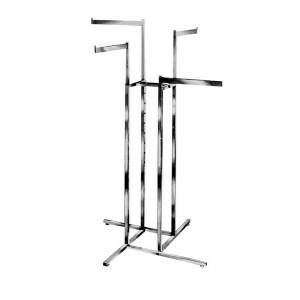 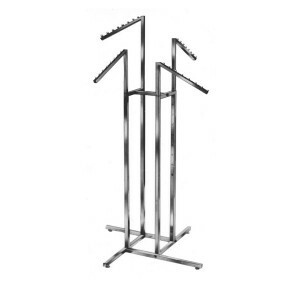 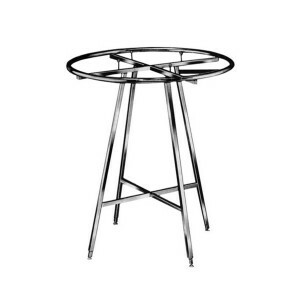 4-Way clothing rack with slanted and straight arms in black. 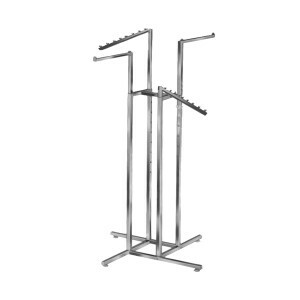 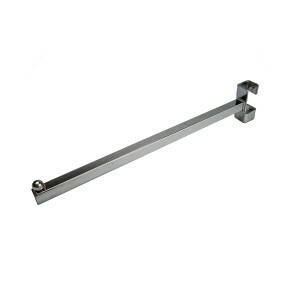 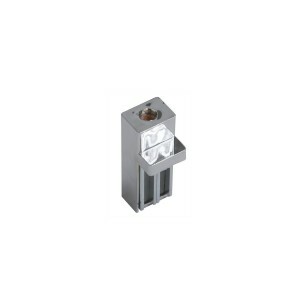 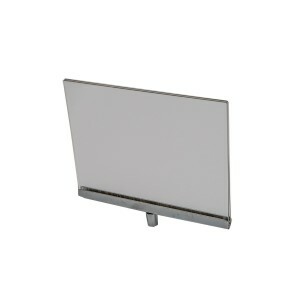 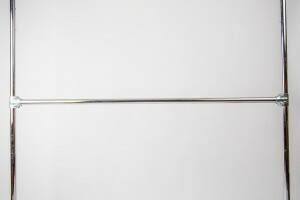 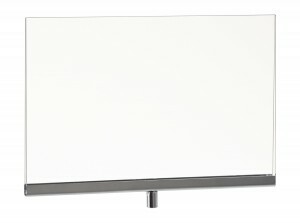 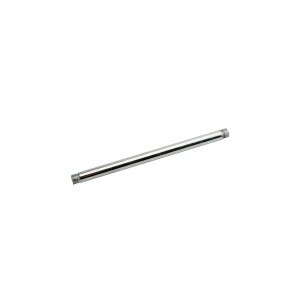 The clothing rack's arms are fully adjustable with an easy push button that allow you to transition the height from 48" to 72" in 3-inch increments.